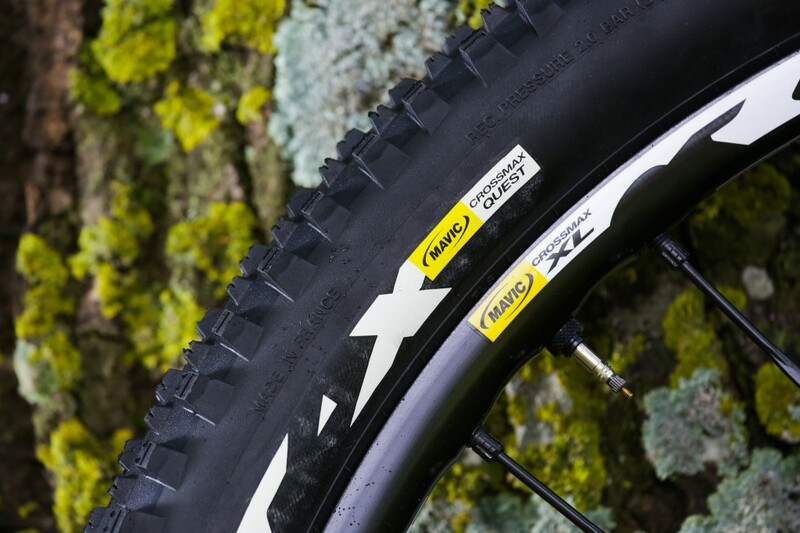 First ride impressions on Mavic's new Crossmax XL wheel and Quest tyre. Did you say wheel and tyre? I thought Mavic only made wheels? Last summer, Mavic revealed it’s new Wheel and Tyre System (WTS). It was a big step for the French brand, realising the idea of creating a wheel and a tyre that work in harmony. 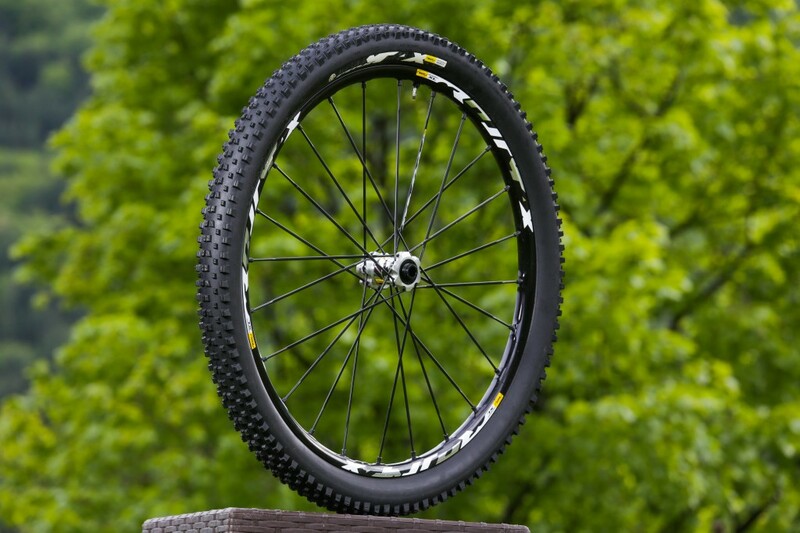 To begin with, WTS was only available on the new Crossmax Enduro wheelset – a no-compromise enduro racing wheel designed in collaboration with enduro champion Jerome Clementz. Being bright yellow, you couldn’t really miss them, but they were basically a combination of existing parts mated to an aggressive, soft-compound front tyre, and minimal, fast-rolling rear tread – the Charge and the Roam. 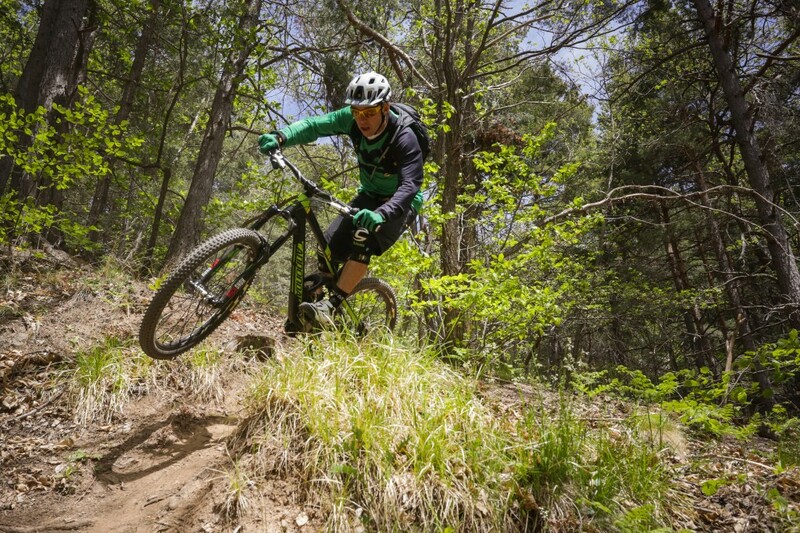 So are the new wheels aimed at a wider range of riders – trail-riders like you and I? That’s right. The Crossmax Enduro, mainly when fitted with the lightly-treaded Roam tyre, demanded plenty of commitment from the rider. On the other hand, the Crossmax XL makes more concessions to everyday use and offers a broader bandwidth. It’s designed to work in a wider range of conditions and offer a more friendly, approachable performance. It’s also worth pointing out that the existing Crossmax ST and SX will disappear this summer. What’s new about the Crossmax XL then? The new wheels are designed to be efficient both up and down. There’s an ITS-4 freehub body with 4 pawls, offset and engaging in pairs, to help reduce the lag between stomping on the pedals and actually moving forward. Inter-spoke milling (ISM) machines away excess material between the spokes to reduce weight and inertia. There’s also a small (20g per pair) weight saving at the hubs, but every little bit counts, and it means that there’s no weight penalty over the Crossmax Enduro despite the fact that they use a wider rim. Yes, the Crossmax XL uses a new rim extrusion with a 23mm internal width for a wider tyre footprint and better comfort (the Crossmax Enduro is 21mm front/19mm). Other, more subtle changes to the extrusion include a more V-shape cross-section compared to the squarer Crossmax Enduro. 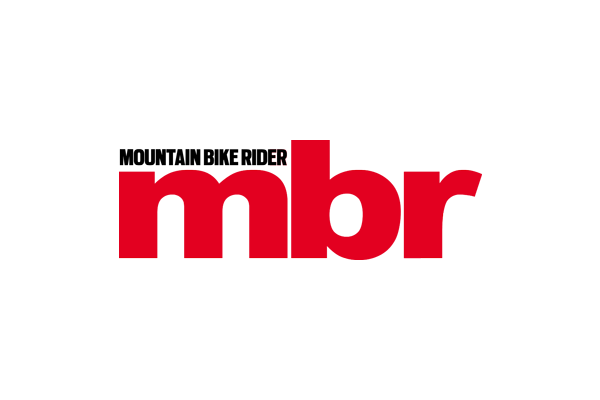 This allows more aggresive machining, and greater weight loss from the ISM process. Changes to the bead hook have also improved resistance to dents and dings by around 50%. What about the new tyre? Yes. 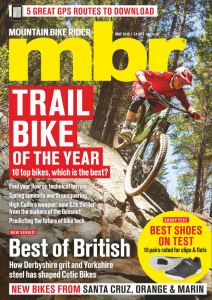 It’s called the Quest and Mavic hopes it will compete with popular all-rounders like Schwalbe’s Nobby Nic and the Maxxis Ardent. Available in 26in, 650b and 29er versions, the Quest sits between the Charge and Roam in terms of grip and tread pattern. The small, tightly-packed knobs have a fast-rolling continuous tread and use a relatively hard 50a rubber compound. It’s tubeless ready, so needs only a small amount of sealant when run with the Crossmax wheels, and gets a supple reinforcing layer dubbed Guard + to help prevent thorns penetrating and rocks slashing the carcass. Weights and sizes are as follows: 26in x 2.4in – 690g; 650b x 2.4in – 780g; 29in x 2.35 – 810g. Coupled with the wider rim, air volume is up 16% at the front and 49% at the rear versus the Crossmax Enduro with Charge and Roam tyres. They look pretty posh; how much are they? Regardless of wheel size, the Crossmax XL WTS is priced at £750. For that you get front and rear wheels, two tyres, two inner tubes, adaptors for 9mm, 15mm, and 20mm front and QR and 142mm rear, tubeless valves and a bearing tool. SRAM 11-speed compatible freehub bodies are extra, and cost £64. Looks like you got to ride them. How did they perform? We rode them over two days in the South of France, in the Mountains above Nice. This is Trans-Provence country, and a mix of tight, technical walking paths littered with rocks and switchbacks and dusty, ultra-fast, contouring singletrack through the woods. It’s a challenging proving ground for any product, but particularly wheels and tyres owing to the mix of surfaces and many high-speed rock gardens. In two days, our group of twenty riders had one puncture (and that was caused by a small thorn and quickly repaired by the sealant). That’s impressive. At no point did we ever consider slowing down to avoid punctures either – we were too busy concentrating on staying upright! Although the Crossmax XL doesn’t diplay the zip and acceleration of a really light set of carbon wheels, the freehub pick-up is positive and the tyres certainly carry momentum well. On loose or hard-pack surfaces, in dry conditions, grip is good. When they do relinquish grip, it’s predictable and progressive. When it gets rocky, the harder rubber compound begins to pinball around a bit more than we’d like, and we have our doubts that they will be great companions in the wet. Stick to summer trail centre stuff, and they’ll be right at home.